Fancy exploring Ireland and delving into its identity? Our ambassador Kerri Blanchard is undertaking her MA in Irish Studies at University College Cork and has had the opportunity to discover Ireland as part of her study. When I think of field trips, I remember primary school, boarding a cramped yellow school bus with a bagged lunch, off to see some local landmark. Exciting to be out of school for the day, but it was never more than superficial learning. At the age of 23, I must have done something right, because I still get to go on field trips. Of course, having a minibus tour through the Irish countryside – seeing ancient monuments, stunning landscapes, and modern towns – sure beats the yearly pilgrimage to the aquarium I remember from my childhood. The UCC MA in Irish Studies takes the classroom off-campus. Part of our programme involves a series of trips to locations throughout the southern part of Ireland led by lecturers who are experts in their fields and in the locations. We are able, and in fact required, to interact with the environment. To fulfil the field work credit of the MA, it is not enough to attend the field trip passively. We must observe and note elements of the location that relate to the overarching theme of “identity and representation.” Eventually, we will use our findings from one of the outings as the basis for a project of our choosing. The point of these trips is to hone the way we react to new locations. Since we are given personalised tours, we can see things off the beaten path. Ireland has a complex past which is immensely relevant to the modern Irish identity. To piece it all together, we are trained to see historical layers everywhere we look. 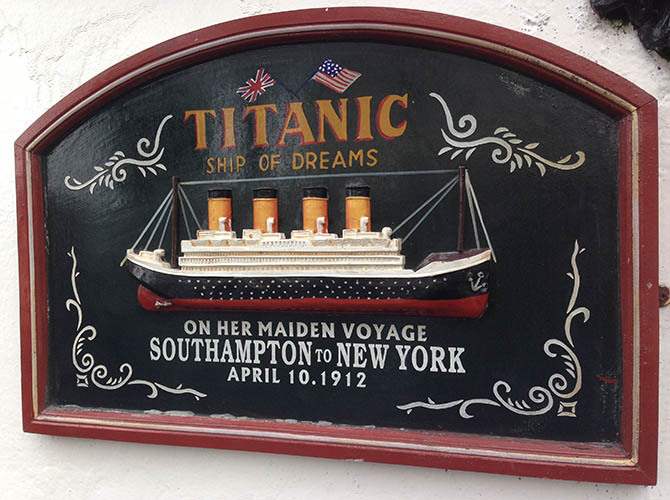 For instance, in Cobh, we learned of the town’s history as a British base, and were encouraged to look for remaining signs of British occupation. 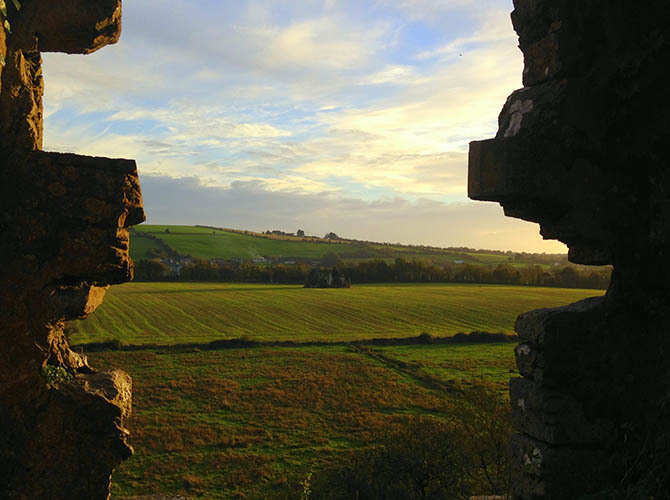 At Kilcrea Abbey and the adjacent tower house, we saw how early modern structures shape the landscape and identity of an area. 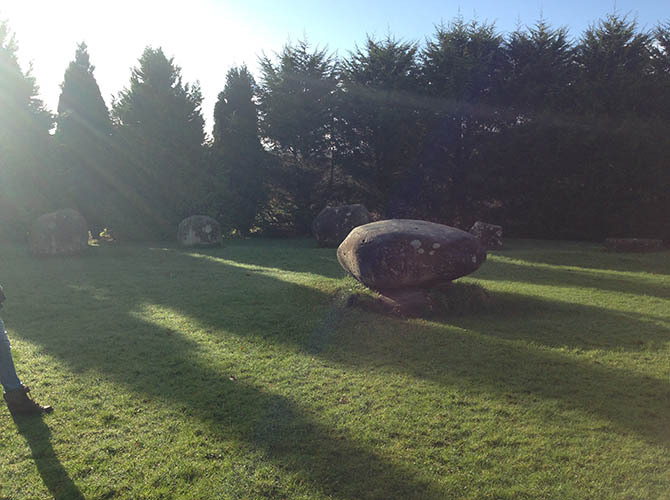 In Kenmare, we compared evidence of varying religious identities within one walkable area, including a pagan stone circle, a Catholic holy well, and a Protestant church. Each of us are taking the MA in a different, more particular direction, but these kind of field trips offer us a bigger picture of Irish culture and Irish identity. (Not to mention a more comfortable bus and grown-up lunches).